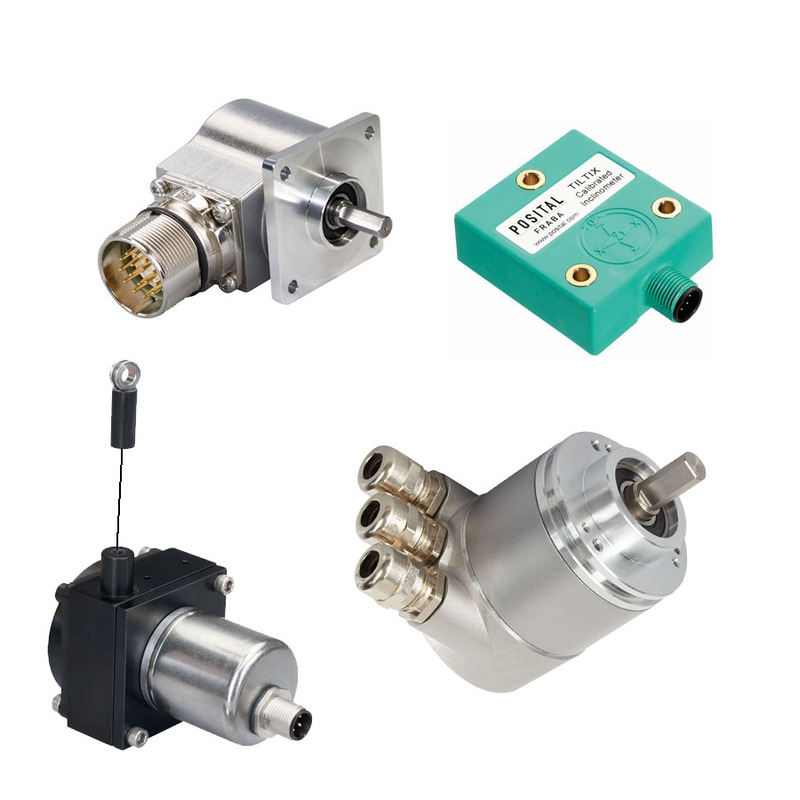 Posital Fraba Designs and markets sensors for high precision industrial angle and displacement detection applications. When discussing encoders, customers often talk about price and resolution. But what about delivery? For this reason POSITAL is taking encoder manufacturing to the next step and offering 24h production for most of our absolute and incremental encoders. This is just one more way that POSITAL is your one stop encoder shop. This 24h expedited production is possible due to POSITAL's mass customization approach. It starts with our powerful product finder, giving customers access to over one million encoders. Once a customer places an order, our state-of-the-art production facility quickly builds and calibrates the unit from existing sub-assemblies. Encoders are drop-shipped to customers around the world. Last, the customer can reference the product specific datasheet available on POSITAL.com to find specifications, product manuals, mechanical drawings and more. For those orders which don't require the expedited production which comes with a modest surcharge, POSITAL's standard production is typically 72 hours. POSITAL also offers a wide range of inclinometers and linear sensors and produced in a similar fashion.